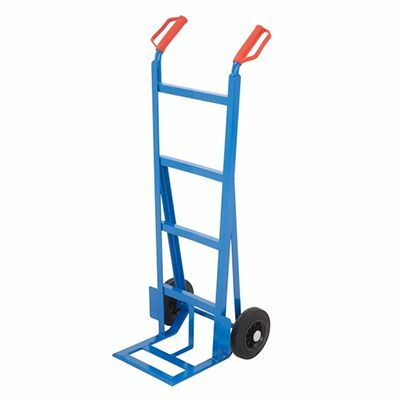 This great value, extra heavy duty sack truck has a load capacity of 300kg making it a much tougher variation of our classic design sack truck. 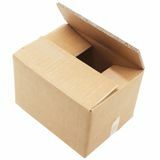 Made from a fully welded, one-piece angle iron construction, it has rubber-tyred wheels and metal hubs that make it ideal for warehouses and shop floors. 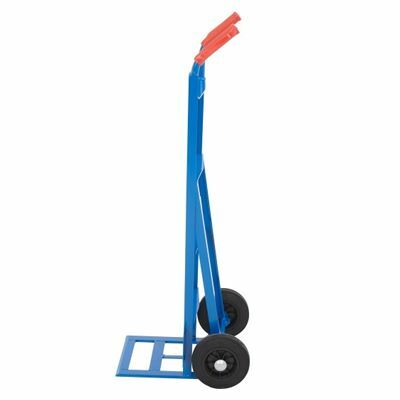 Reliable and strong, this 300kg capacity sack truck has easy grip handles with protective knuckle guards can be easily assembled in minutes. 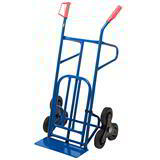 This extra heavy duty, versatile sack truck will take the strain and is suitable for a wide range of everyday jobs and surfaces.